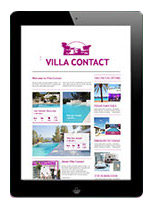 Why buy property in Ibiza?! People make up all sorts of excuses to stop themselves from living the life they really want; the kids’ schooling, career, obligations, money and so many more. Life is too short to let your dreams pass you by, especially if one of those dreams happens to be buying a house in Ibiza. Need some more convincing? 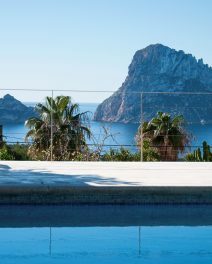 Here are some reasons why you should buy a house in Ibiza. The market here is very stable. 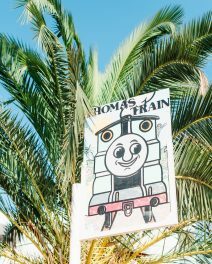 Despite what happens in the rest of Europe, Ibiza has always maintained a steady growth. With 360 days of sunshine, there’s no chance of a vitamin D deficiency here. Life is lived outdoors doing things rather than indoors watching television. Ibiza is light years ahead of rest of Spain market wise. There’s no dip in value here. 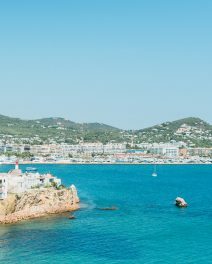 While the rest of Spain suffers dropping markets Ibiza is as buoyant as ever. The island is only two hours from Europe. You can get to all the major European capitals easily. There are many exclusive villas on the market. That dream home with the pool, view and Mediterranean garden is yours for the taking. It’s a beautiful place to live all year round. The natural beauty of the landscape is totally captivating. Banish grey, wet days forever. Summers are fun filled and sunny – in fact, the island boasts over 300 days of sunshine while winters are mild and cosy. It’s great for all generations. There is such a broad community living on the island. Everyone from the littlest to the oldest is well catered for. There’s a huge rental market. Your property can be easily rented all year round or only during the summer. Either way, your investment will see returns immediately. With load of schooling options and all kinds of nurseries available your kids will be will cared for.